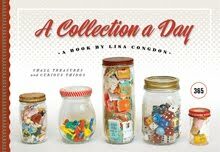 Wow, what an amazing collection. These are incredible. I can't believe I am JUST finding your Blog! I work in museum collections and I LOVE collections. What an awesome idea. 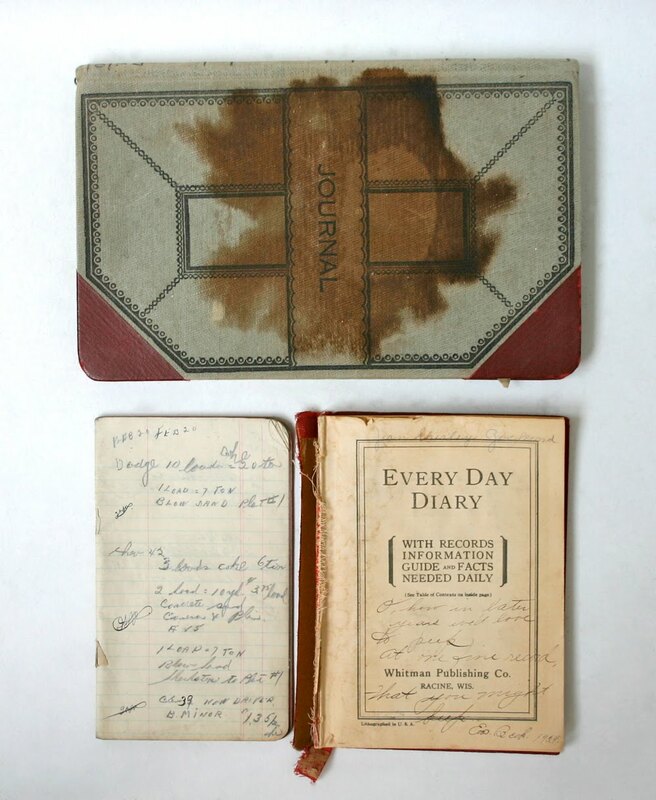 I would love to read these old Journals! How fascinating! The first time I visited your website, I found the happiness which is certainly very super.